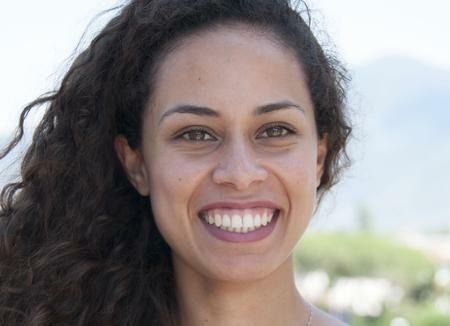 Koulla Mikellidou is a Postdoctoral Fellow funded by a Marie Skłodowska-Curie Individual Fellowship working with Prof. Marios Avraamides in the Department of Psychology and the Center for Applied Neuroscience at the University of Cyprus. Her research is focused on how the human brain processes visual stimuli, especially in the peripheral visual field. Koulla obtained a BSc in Psychology and an MSc in Cognitive Neuroscience from the University of York, UK. She holds a PhD in Psychology with a focus on visual neuroscience, funded by the A.G. Leventis Foundation under the supervision of Prof. Peter Thompson and Prof. Tony Morland from the University of York, UK. As a postgraduate teaching fellow, she has taught Perception & Cognition, Brain & Behaviour and Research Methods at the University of York and was awarded with a Vice Chancellor’s Teaching Award in 2012. Prior to joining the University of Cyprus, Koulla was a Postdoctoral Fellow between 2013-2018 at the Department of Translational Research on New Technologies in Medicine and Surgery at the University of Pisa, working with Prof. Concetta Morrone and Prof. David Burr on visual perception in healthy and clinical populations using psychophysics and neuroimaging techniques.